The latest arrival, the UX, the company's third SUV offering, comes with a trendy crossover shape which should attract young, well-heeled buyers who can avail of PCP arrangements to get behind the wheel of a model with an entry price of over €40,000. This is the first Lexus built on the new Global Architectural compact platform, also used in the Prius, which allows lightweight construction and a low centre of gravity for good roadholding. 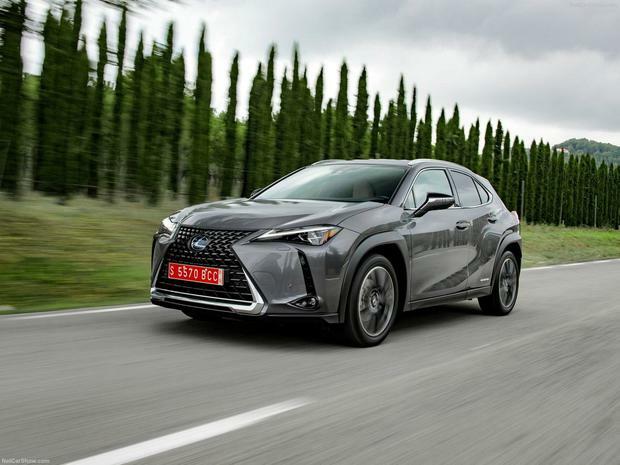 Lexus says electric power is normally used about 55pc of the time on average on a journey and quote 120-126 Co2 figures and 5.5-5.6L/100km under WLTP rules depending on which of the three trim level being driven - S Design, Luxury or F-Sport.